DETROIT (Reuters) -- General Motors Co. expects to increase availability of key trucks and crossovers sharply for the 2011 model year, four people briefed on the plans said. The outlook, which was presented at a meeting of GMC and Buick dealers this week in Detroit, comes at a time when some analysts have raised concerns about whether industry-wide gains in North American auto production in 2010 would be sustained next year. GMC and Buick dealers were told by GM executives that the top U.S. automaker would look to boost output and increase availability for the 2011 model-year of key vehicles including the Sierra, Terrain and Acadia, the sources said. GM's outlook suggests it expects 2011 sales to rise from this year's levels for some of its better selling vehicles. So far in 2010, a slow-but-steady recovery has lifted industry-wide U.S. auto sales by about 11 percent through September. 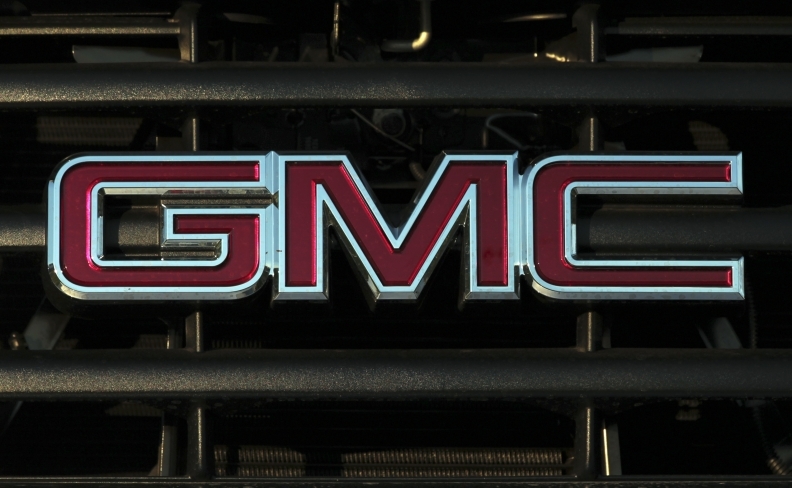 At GMC, U.S. sales are up 31 percent this year, while Buick demand has increased 58 percent. In addition, GM executives said the automaker planned to roll out a revamped version of the GMC Sierra pickup truck with a more luxurious interior, three of the sources said. The sources asked not to be quoted about the content of the closed-door meeting because GM has not made the plans public. Production of the GMC Sierra pickup truck and the Acadia crossover could be boosted by about 15 percent for the 2011 model year, two people briefed on the plans said. In addition, GM plans to increase output -- and the availability of the Terrain -- by a substantial margin, the two other sources said. GM spokeswoman Dayna Hart declined to comment on the content of the private dealer meeting. Hart said Wednesday's meeting had been a positive update on the automaker's plans for two of the four remaining brands it is counting on to drive a turnaround in the U.S. market. "There was a lot energy, enthusiasm and optimism. There wasn't a lot of new information shared. It was an upbeat update," Hart said. Two of those present at the dealer meeting said GM's business update had been met with a standing ovation from dealers. GM's overall sales are up about 7 percent through September, but sales of the four core brands are sharply higher.